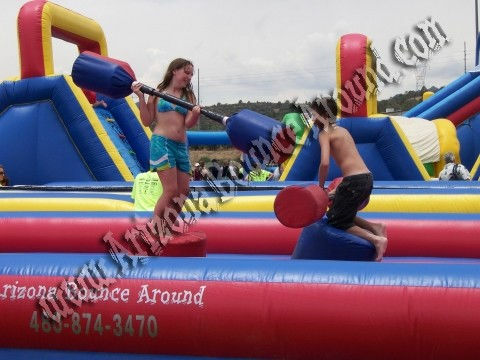 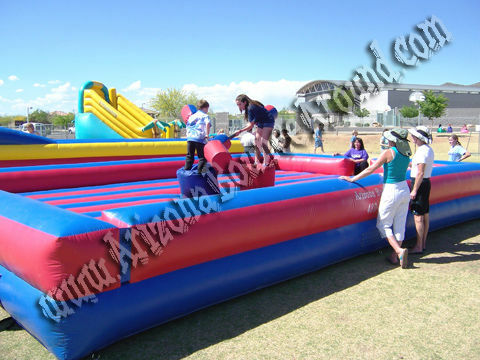 If you're planning to rent a Joust inflatable for your next party, look no further than Arizona Bounce Around for all your inflatbale party rental games and activities. 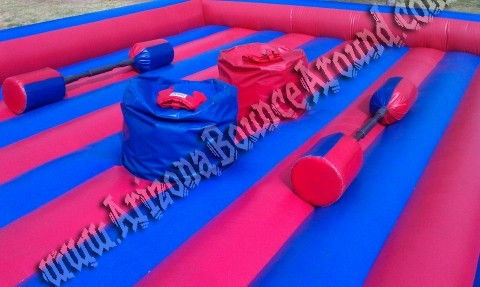 We also rent big boxing rings for all your high energy parties. 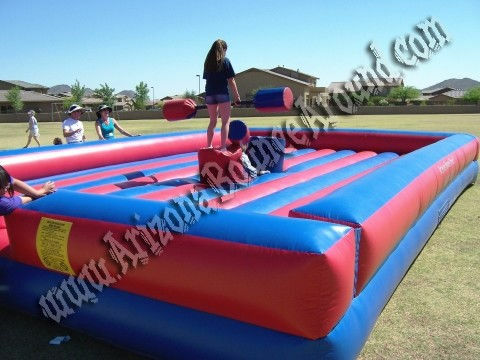 Our Gladiator Jousting arena is much bigger than most other joust rentals in Phoenix or Scottsdale.